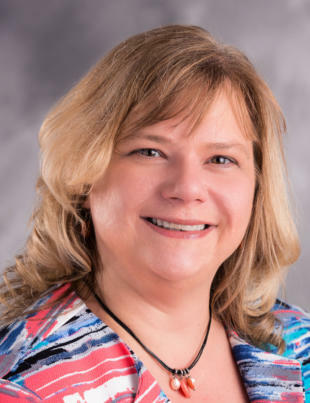 Beth Pilous-Smith earned her master's degree in clinical community counseling from John Carroll University and her doctorate in clinical psychology from Capella University. She has more than 15 years of clinical and supervisory experience in both community mental health and private practice, working with all ages and specializing in abuse, trauma and attention deficit-hyperactivity disorder (ADHD). A member of the American Counseling Association, she has presented throughout the state of Ohio on mental health topics including anxiety, ADHD, depression and behavioral strategies.